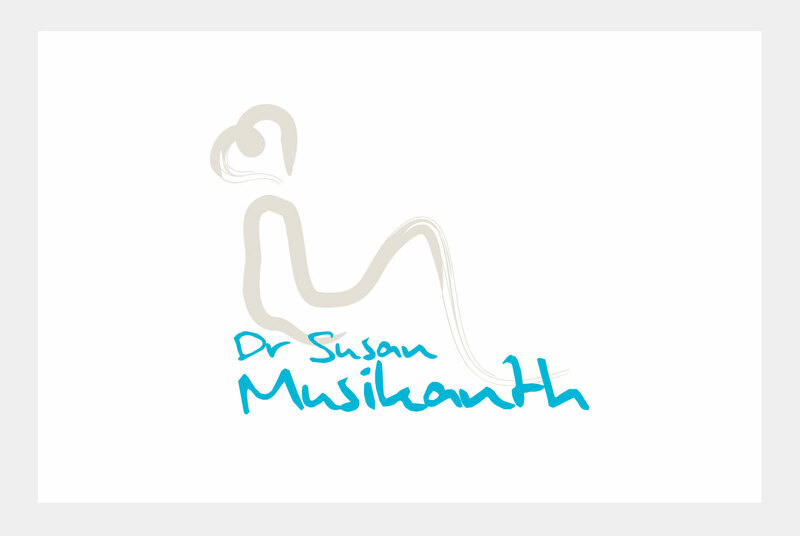 Dr Susan Musikanth is a Counselling Psychologist and Human Resources Consultant. Her expertise is in the area of Stress, Depression and Interpersonal Relationships - at work and at home. She is the highly acclaimed author of Stress Matters, Depression Matters, Divorce Matters, Marriage Matters and Mind Your Golf. Susan is also an experienced hypnotherapist who uses this method of therapy where applicable.